Anilao Awari Bay - Your luxurious vacation spot in Batangas! In need of total relaxation, sharing moments, creating memories or access to world-class dive sites? Anilao Awari Bay is your perfect resort choice! It sits right next to the very famous diving site, Matu Point. It is located within a short 2 to 3 hour drive going south of Manila. The resort is situated on a private stretch of beach overlooking the beautiful Balayan Bay. We are located at the heart of Mabini. Family and tourist will surely love the 8,000 square meter luxury accommodation of Anilao Awari Bay. It is a perfect place to escape the fast-paced life in the city. Come to experience and enjoy our activities such as swimming in our kiddie pool, infinity pool or dive pool, a game of beach volleyball, kayaking, diving, snorkeling, island hopping, singing your hearts out at our karaoke and party area or simply relax in our exquisite lounge outdoors and take a pleasant time with the picturesque scene of the Balayan Bay. The resort is tailored-fit to provide a sanctuary from the hectic city life. 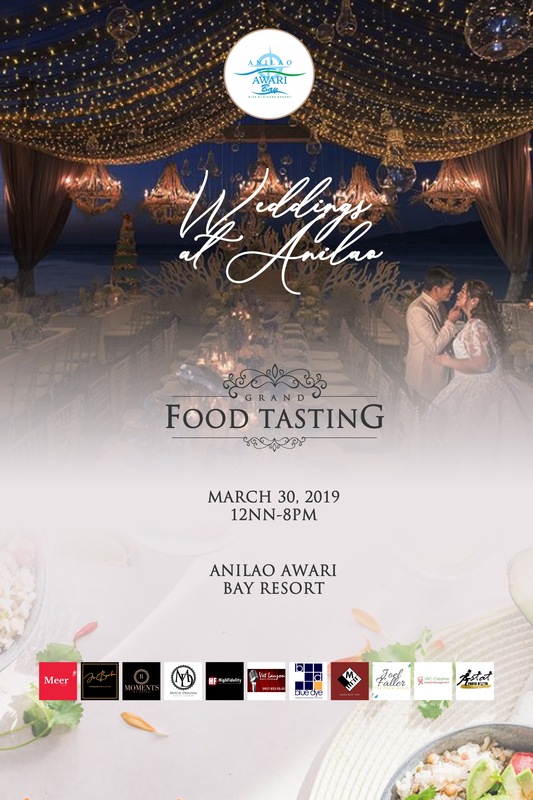 Our primary goal for all is to attend your needs at Anilao Awari Bay for the total fun and exciting experience. The ambiance is so peaceful and calm; you cannot help but to relax. You can spend time in one of our loungers facing the peaceful Balayan Bay and in our infinity pool or have a professional massage on the beach or spend time with our outdoor and other watersports activities. We operate with a crew of professional divers and trained personnel to guarantee that you will enjoy the best resort experience. We provide safe and dependable equipment and gears, along with trained and well-experienced dive guides. For your room accommodations, you have your choice new deluxe rooms boasting new, flat-screen televisions with cable connections. All rooms have hot and cold water, private bathroom and shower facilities, whisper-quiet air-conditioners, complimentary tea and coffee. Come and stay at Anilao Awari Bay at Mabini, Batangas, Philippines and enjoy a moment of a lifetime!